We'll meet at the Acropolis Metro exit. First walk, the streets around Acropolis. We’ll take the same path St Paul took thousands of years ago and take photos of unique monuments and places. We’ll have the chance to visit Pnyka, Socrates jail and the National Observatory neoclassical building. All the way down you will have the opportunity to take some great street photos. 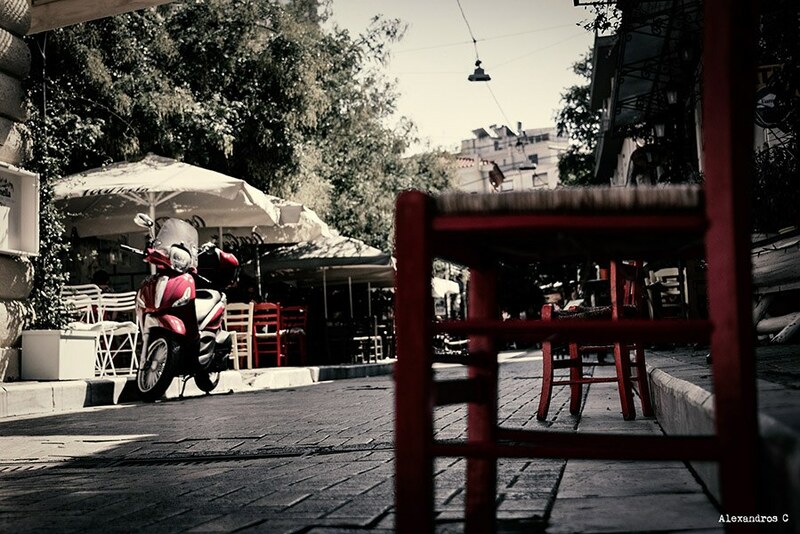 Next destination the old part of Athens, Plaka. Amazing sceneries await you to catch through your lenses. A small stop for coffee and refreshments and then on our way to photograph Anafiotika neighborhood with the unique island architecture. 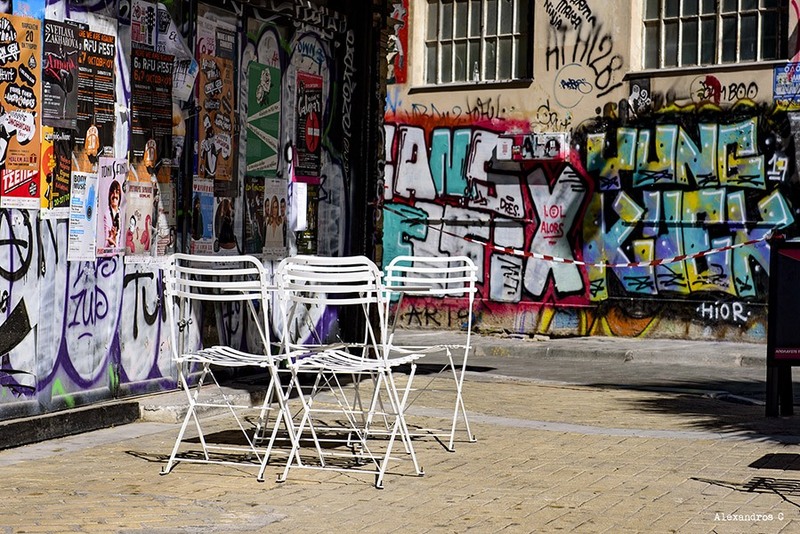 Going down to the historical center of Athens we’ll have a quick stop to Monastiraki Open Flea Market, a famous place for its exotic merchandise. 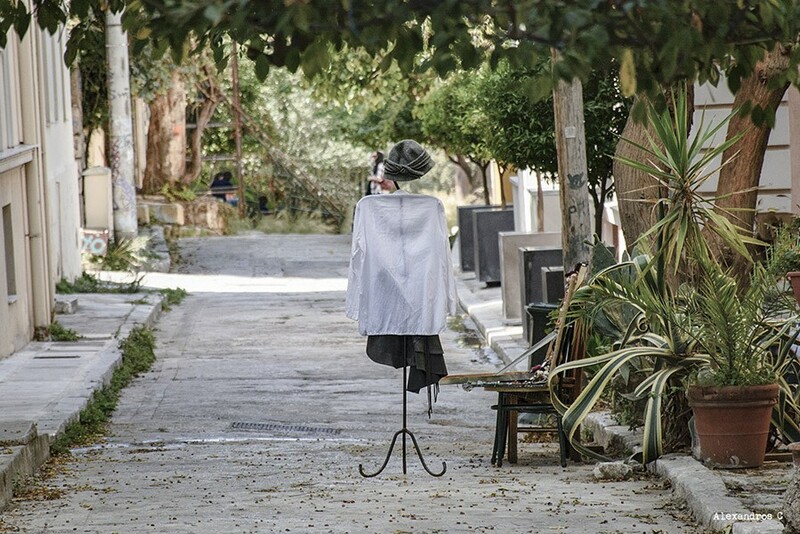 As our walk continues, the urban scenery will be mixed with modern structures and hidden beauties such as monuments, byzantine churches and ancient walls. 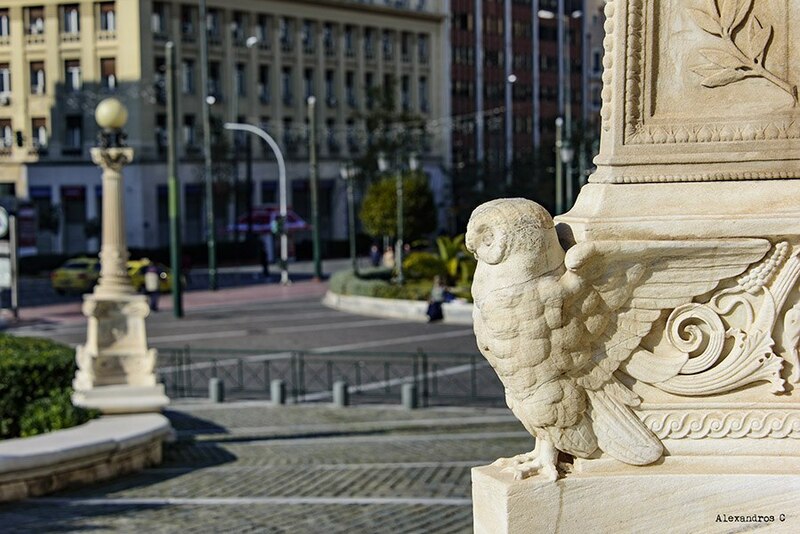 We will visit the Athens Academy. 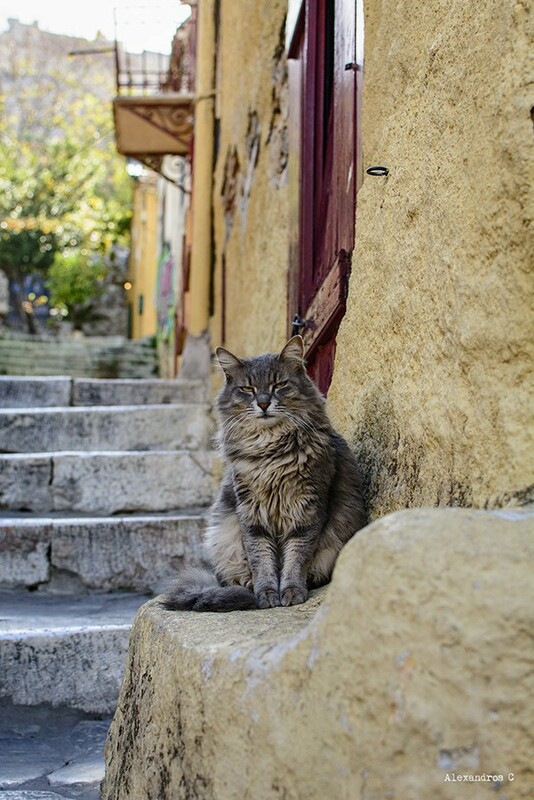 You will have the opportunity to photograph the colorful ancient-style buildings and the surrounding area. Next stop, Syntagma square. 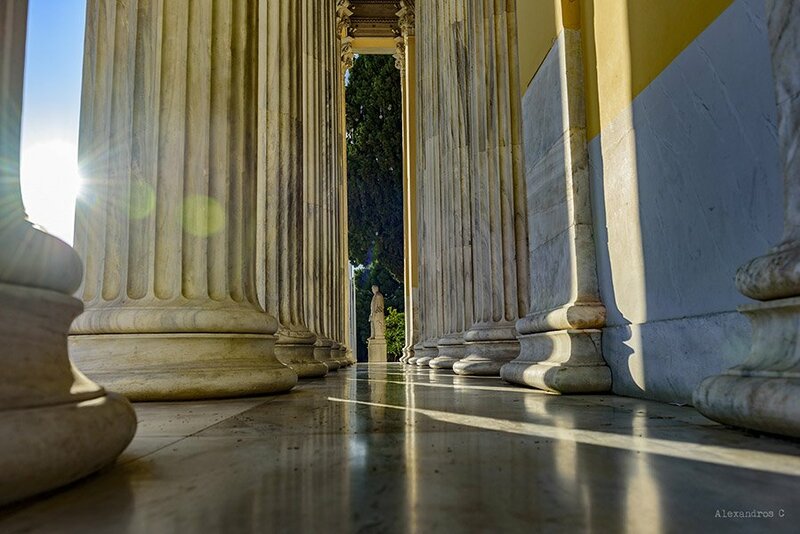 Time permitting , we will also visit Zappeion and part of the National Garden. It will be our farewell point. Hi, I'm Alex and I'm a professional photographer and web designer. I have my own travel website for Greece and around the world. My passion is to meet new friends and exchange ideas and experiences. I will be your personal history tour guide and photographer. 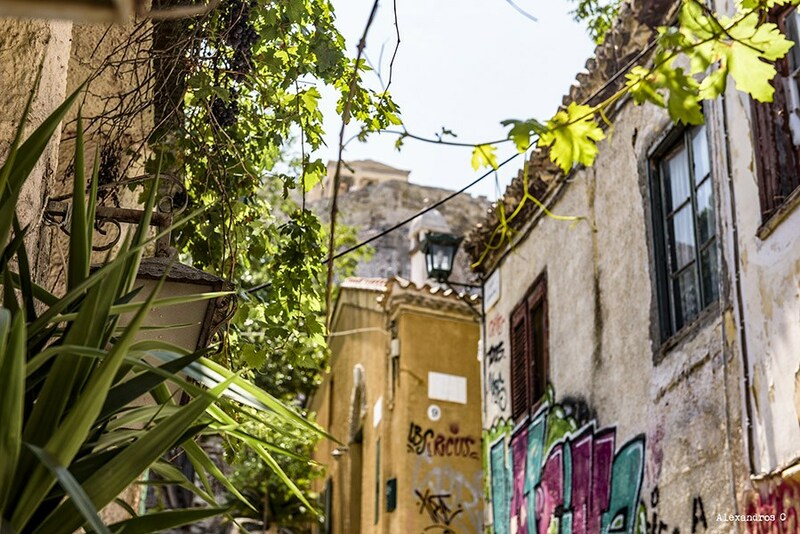 I will tell you about the history of the city, show you the most famous historical places and monuments in Athens and of course take photos of you as we walk through history! Together we will explore the heart of the city. So, Make Your Mark in Athens. * You don't have to pay now. Pay before the tour.